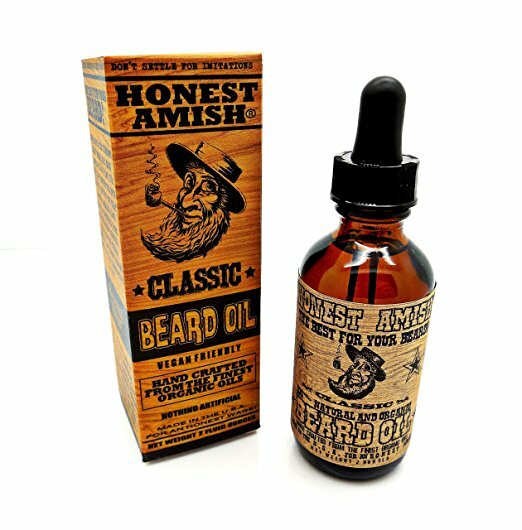 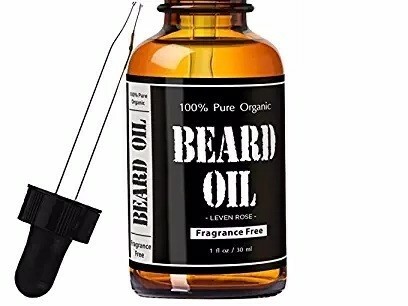 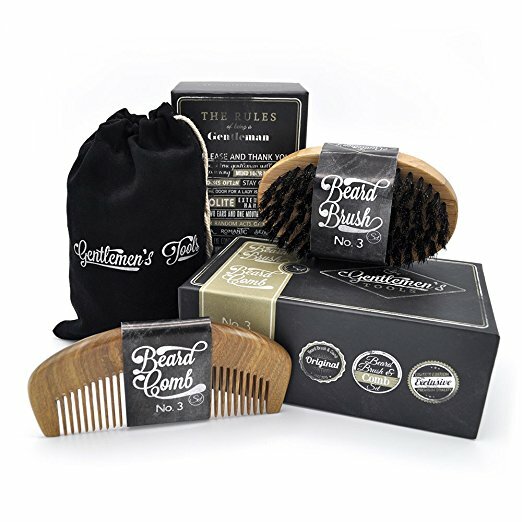 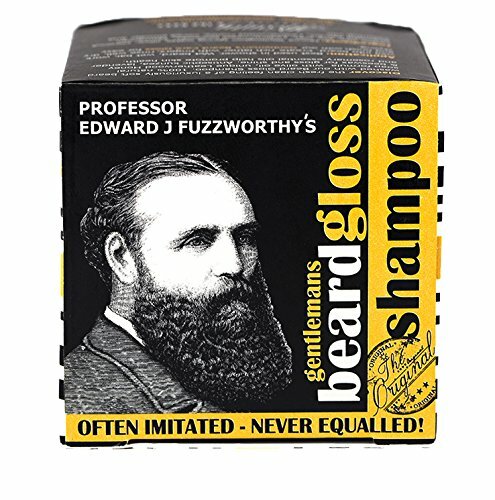 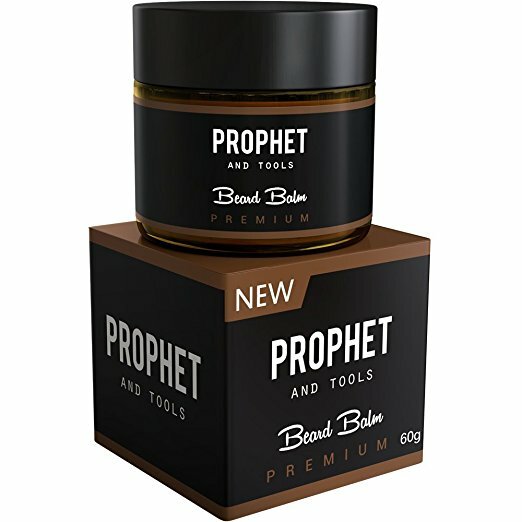 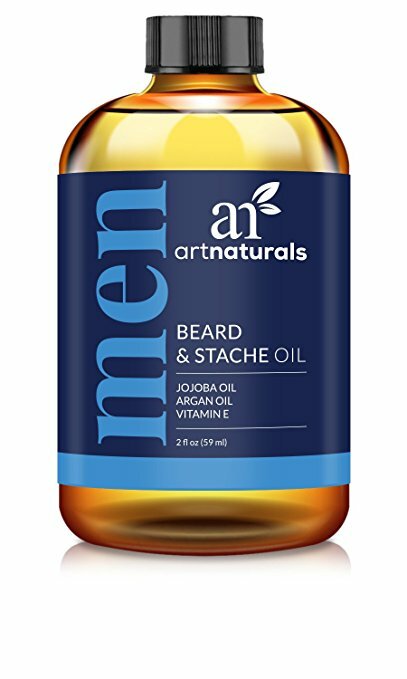 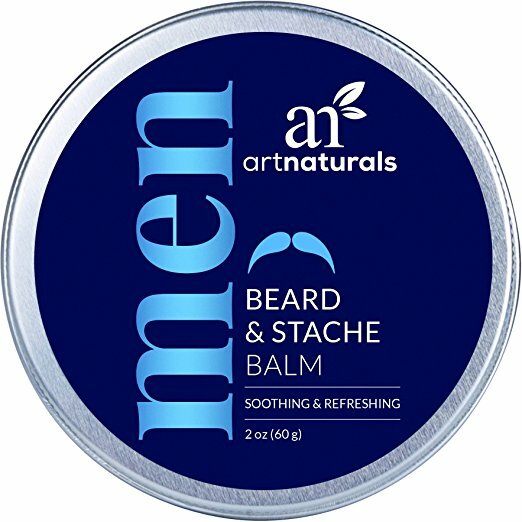 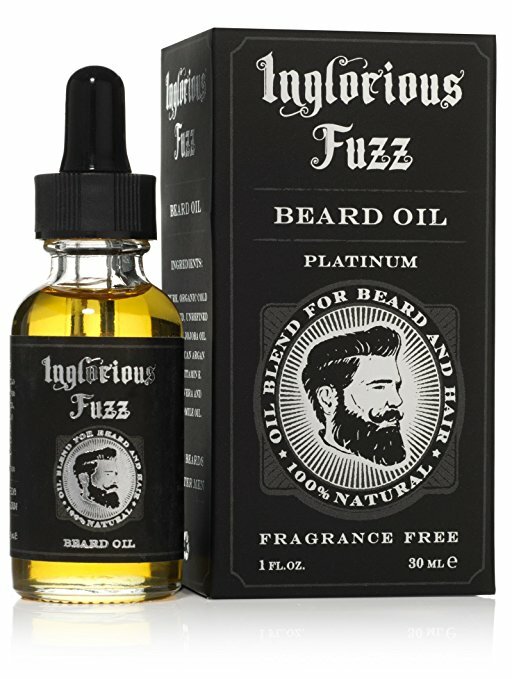 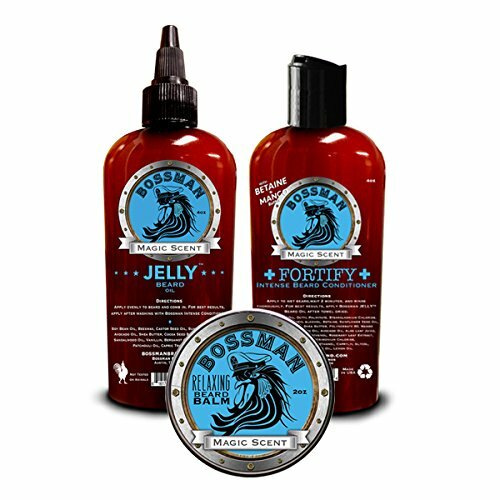 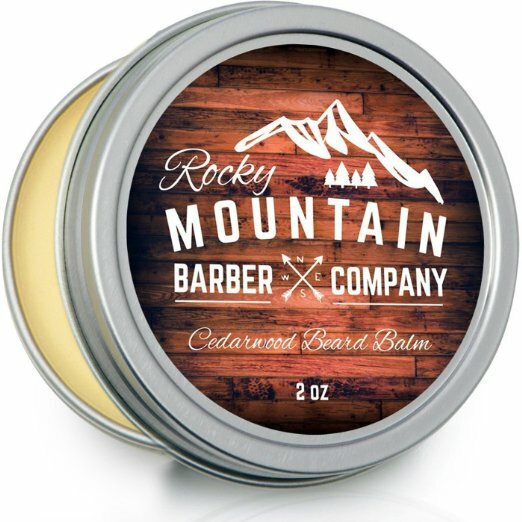 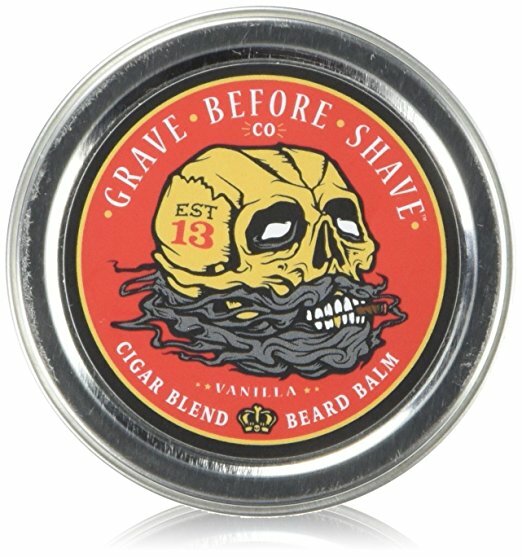 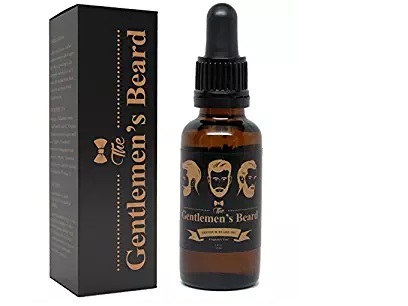 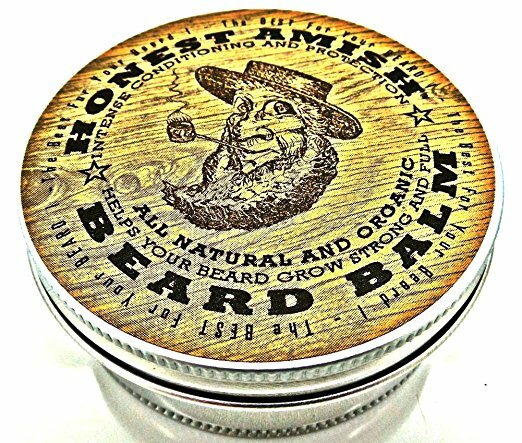 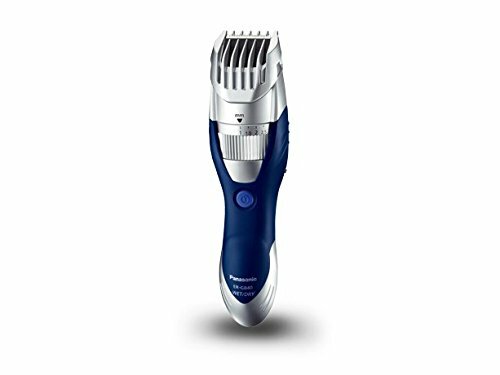 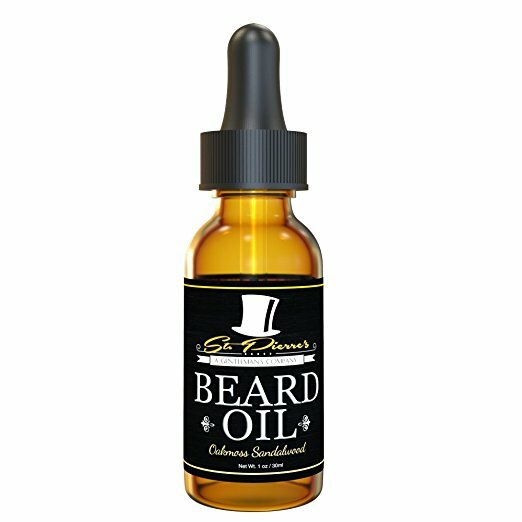 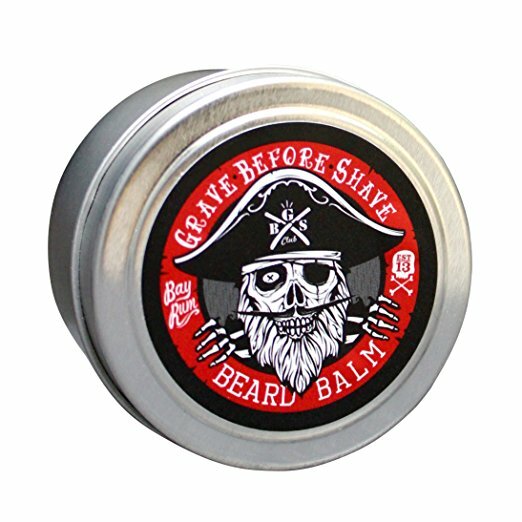 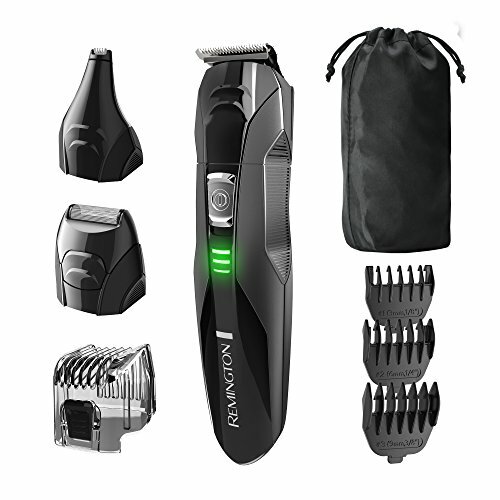 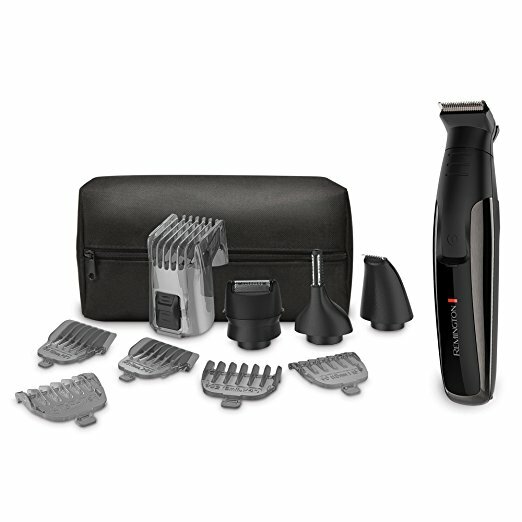 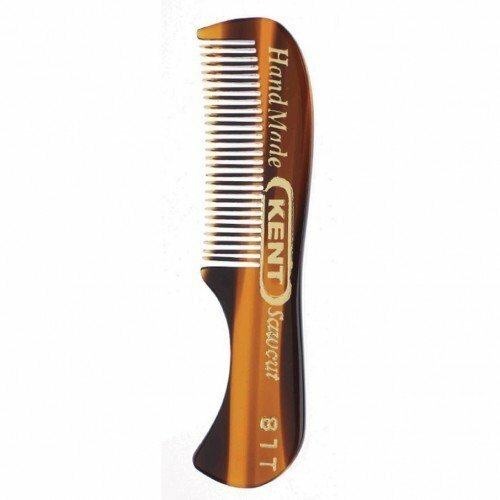 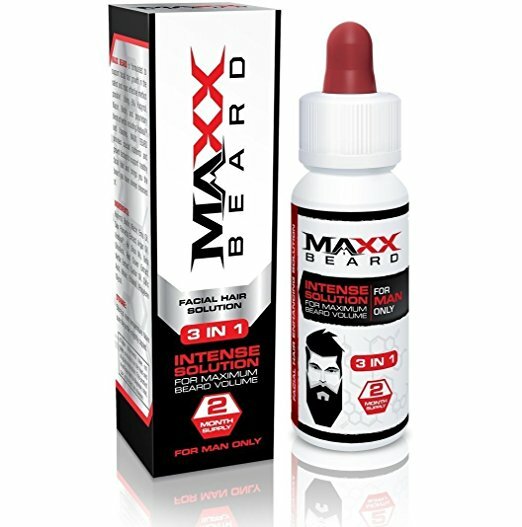 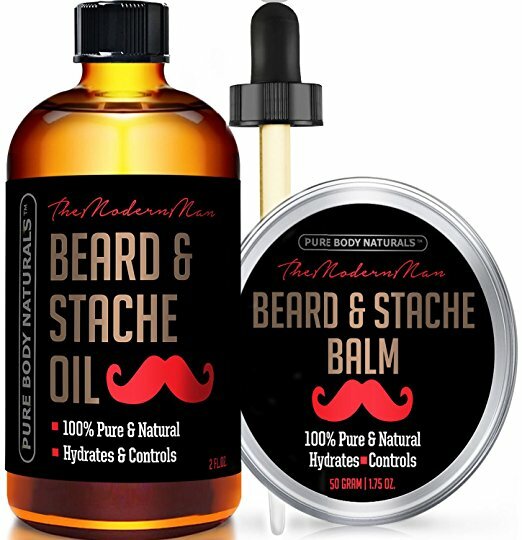 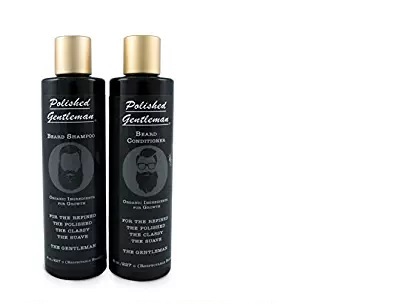 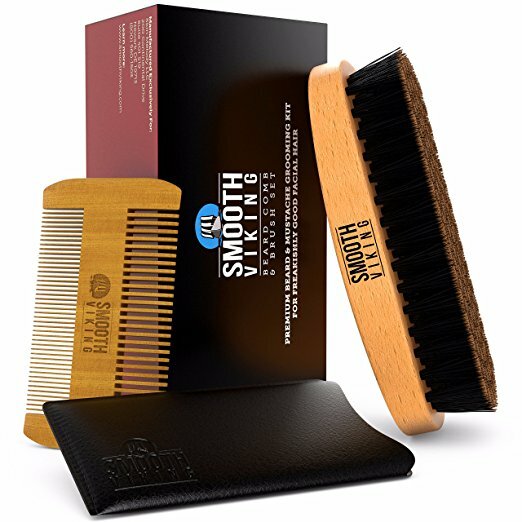 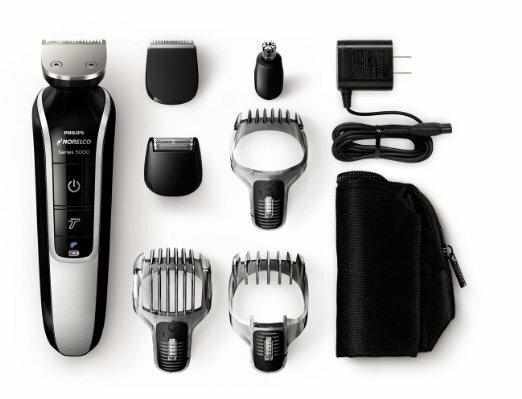 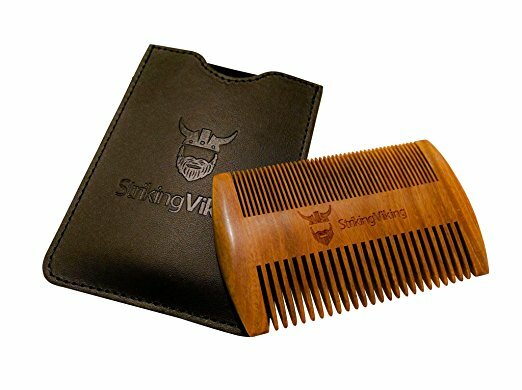 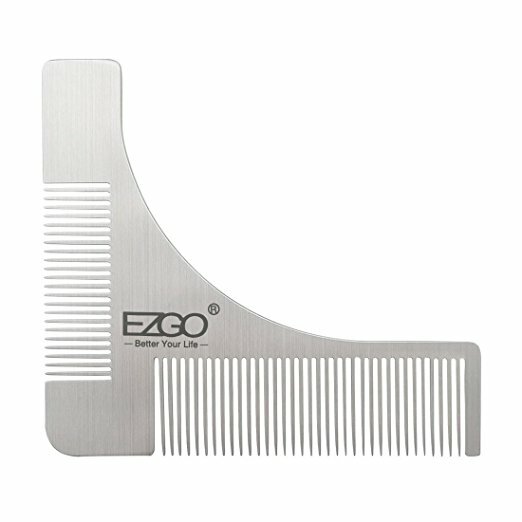 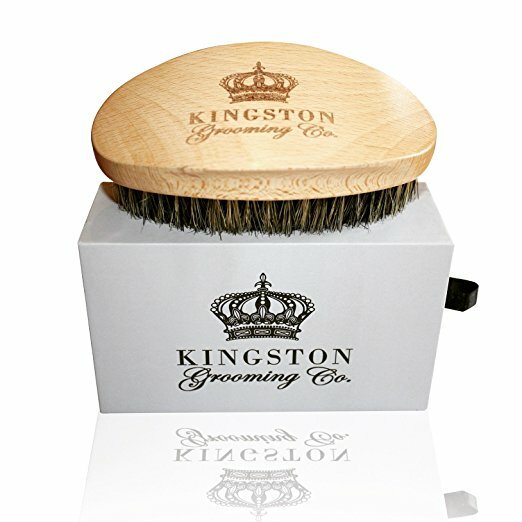 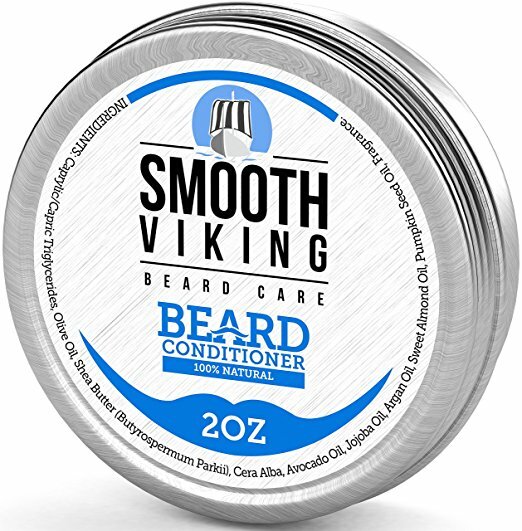 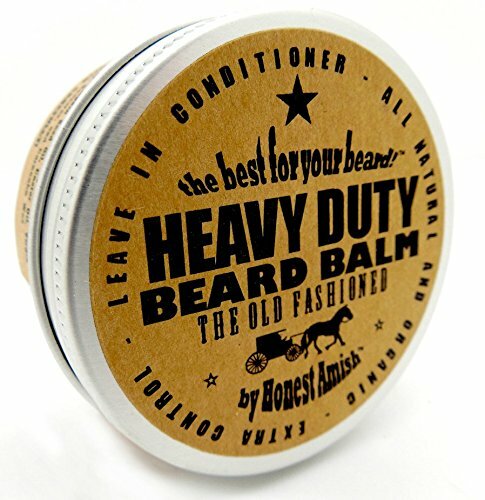 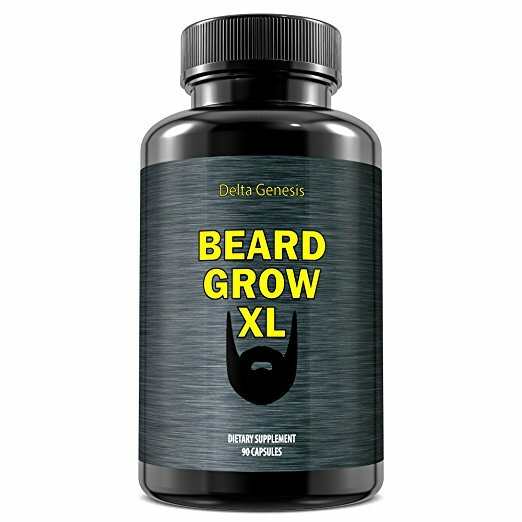 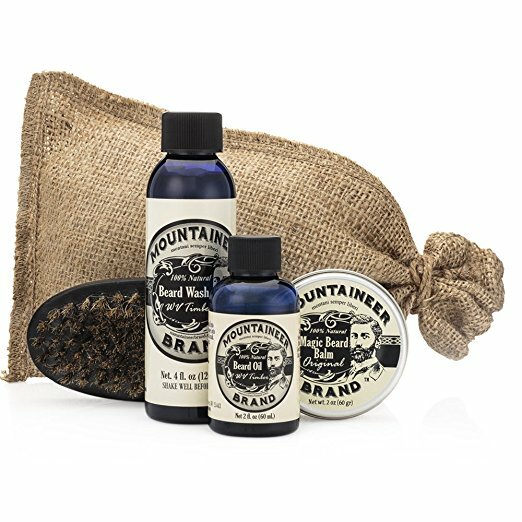 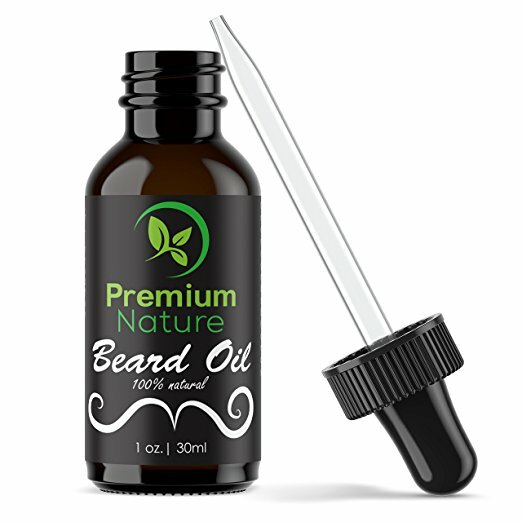 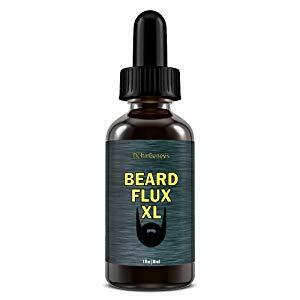 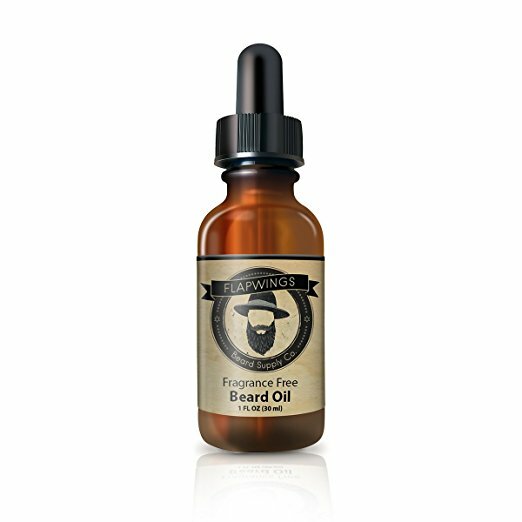 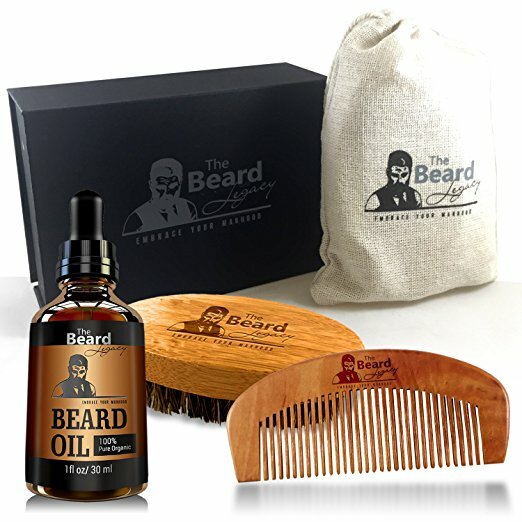 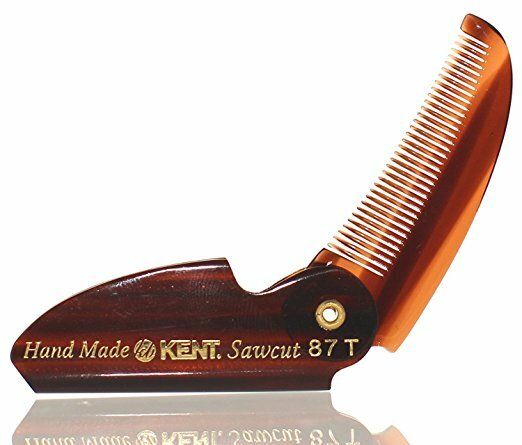 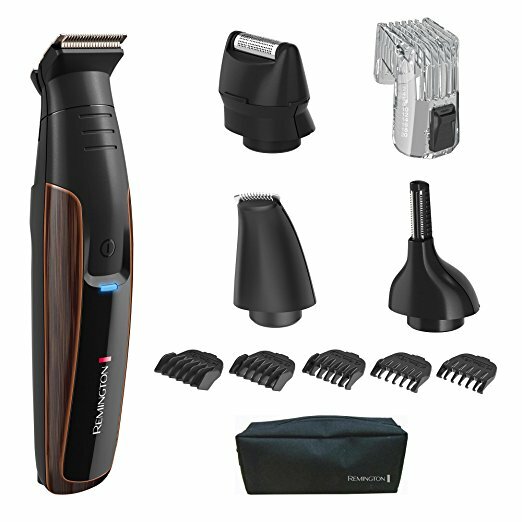 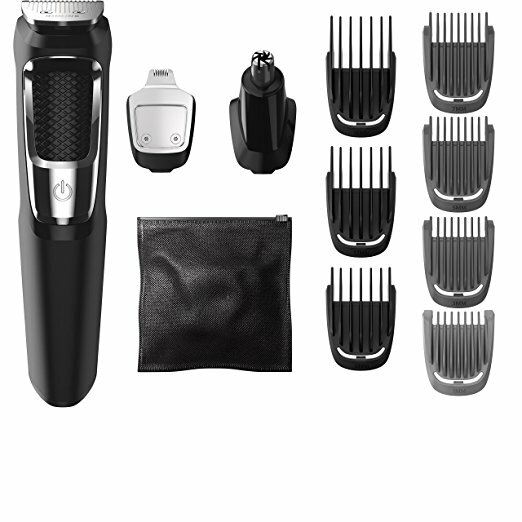 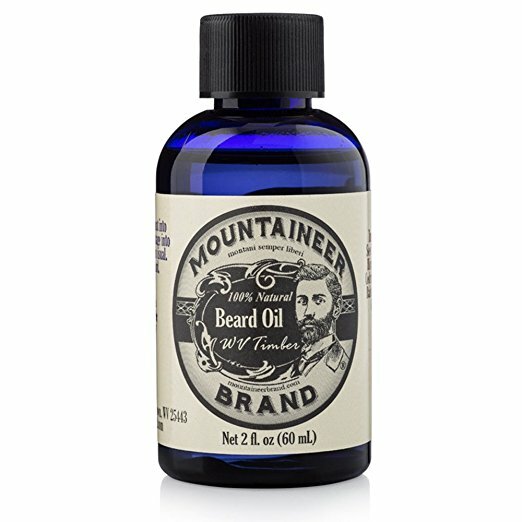 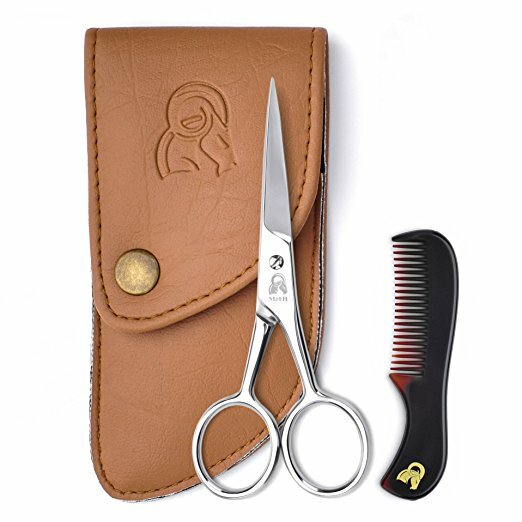 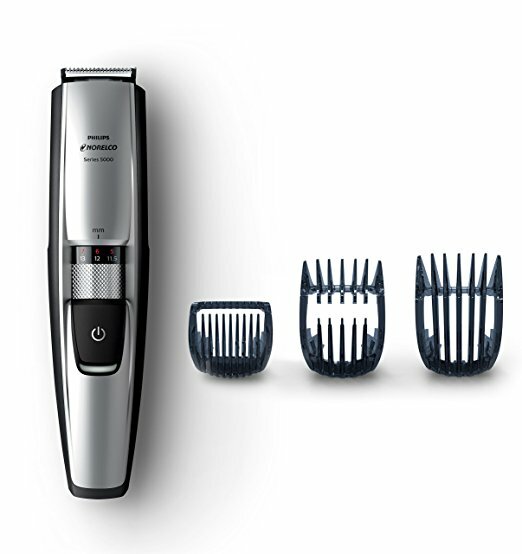 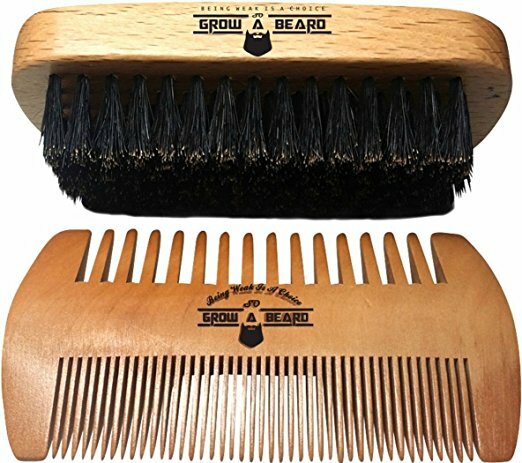 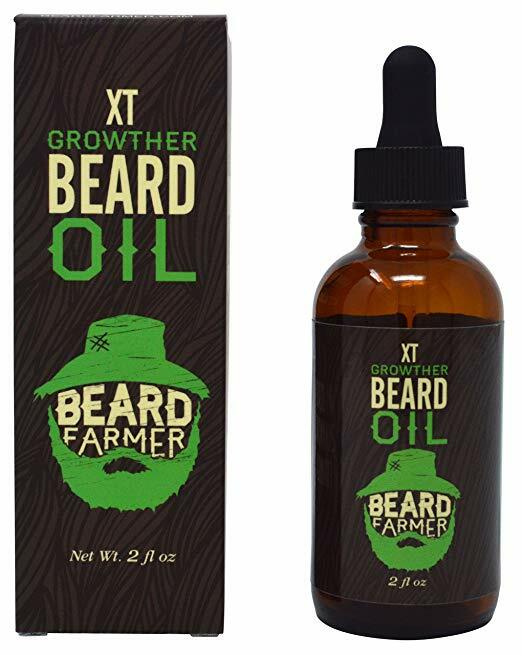 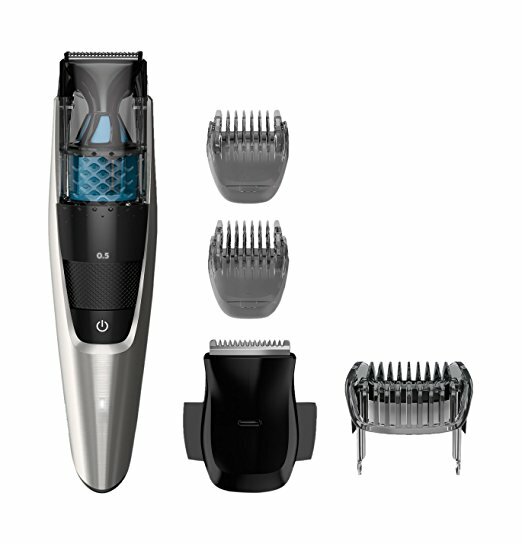 Whether you're looking for bearth growth, grooming products, beard wax, beard oils, brushes or combs you should be able to find the products here. 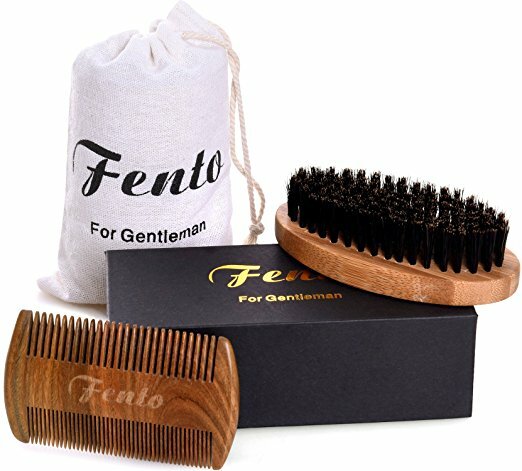 If there's something you can't find, please contact us right away and we'll make sure we get it listed. 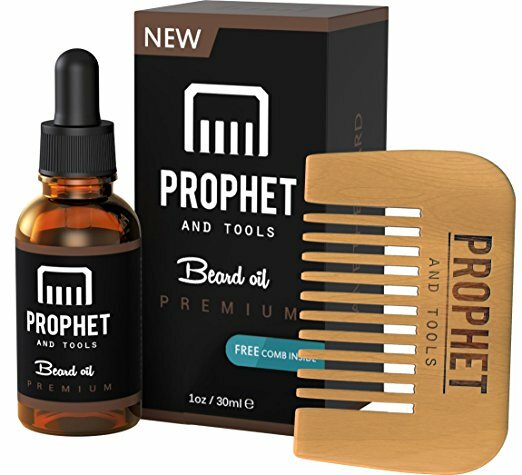 Interested in featuring your products, contact our partnership platform.